While manufacturing M.S. 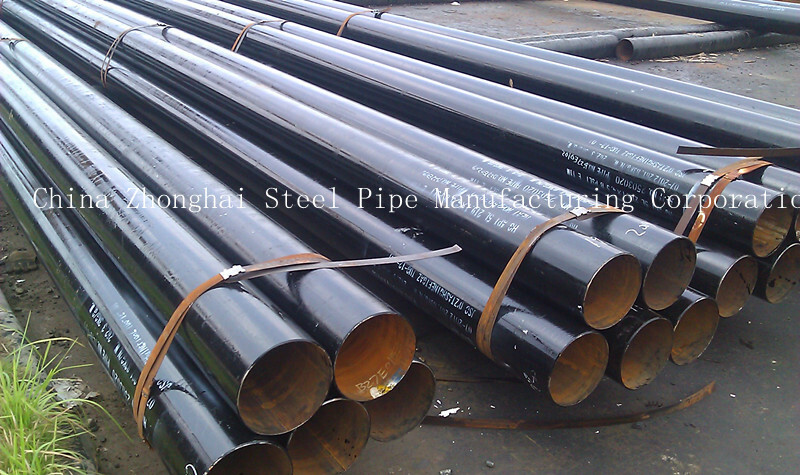 Steel Pipe,only high-quality,continuous-cast, fully killed, control-rolled, fine-grain, low-carbon steel is used. High performance ERW steel pipes and tubing possess high strength corrosion resistance, high deformability, high strength and high toughness. We are among the leading manufacturers and suppliers of M.S. Steel Pipe in China. Based on the customers requirements we can manufacture M.S. Steel Pipe of different size and shape.We have a very large production capacity. M.S. Steel Pipe are used in various engineering purposes, fencing, scaffolding, line pipes etc.